Despite being nearly 3 years old, Battlefield 4 is still going strong as one of, if not THE leading first person shooter on the market. 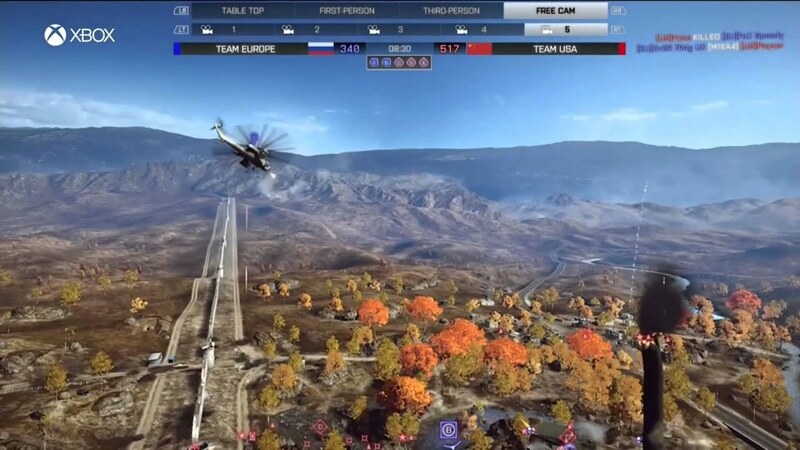 A massive launch that completely backfired made a lot of players lose hope but a number of free weapons, DLCs, battlepacks and maps have proven that DICE really cares about making Battlefield 4 work. It won’t be long until Battlefield 5 has arrived, it’s quite crazy to think that they can improve on Battlefield 4 but it’ll have even better graphics, more destruction and more fun. As a final salute to Battlefield 4, here’s the best maps in the game (including DLCs)! The Final Stand DLC was met with mixed reviews, on one side it was a hugely immersive DLC that brought us into the futuristic version of Battlefield with the introduction of the hover tank. On the other side, the maps weren’t that well designed and infantry combat was scarce. Of all the Final Stand maps to stand (pun intended) out, it would have to be Hammerhead as it does have really good infantry and vehicle combat. This is a great map that is included in the Dragon’s Teeth DLC. It’s set in North Korea, you’re in the middle of a desolate city filled with monotone structures and tons of government propaganda. The map includes huge infantry choke-points, a few fully destructible objectives, a moving train and an overall great map to play on for every playstyle. Operation Mortar is a very beautiful map that has a huge island in the middle and several small islands surrounding it. The beauty of this map creates a huge amount of immersion and is a really fun map to play on, particularly on the Carrier Assault gamemode. It has a large underground complex which is amazing for close-quarter infantry combat but boats and even helicopters can get inside, which makes it even more awesome! The debut map used in the beta is one of the most recognisable maps in the game. It has a huge skyscraper in the middle of the map which is a great objective for infantry combat, it produces some epic moments when you try and take the point with an attack or transport helicopter. The large amount of flanking routes, choke-points, vehicles and destructible terrain make this map full of awesome ways to get around the map, whether you play infantry or vehicle warfare. 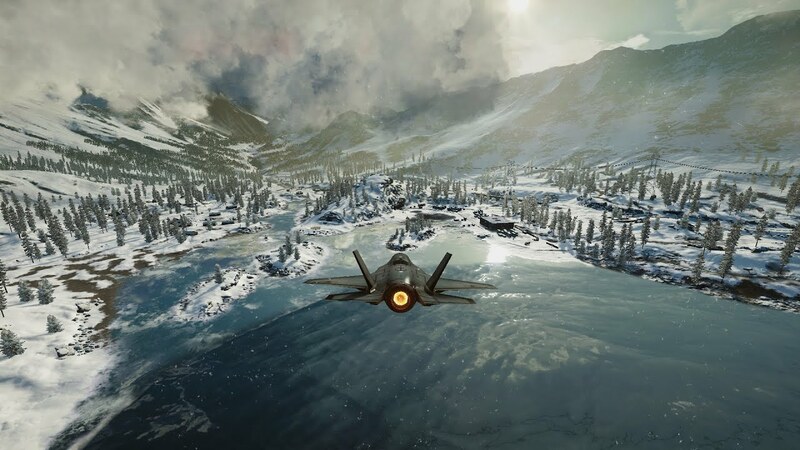 The moment the storm rolls in on this map is one of the memorable first-time experiences of any first person shooter on the market today. It starts off as a pretty normal island map, taking objectives and fighting as normal. What truly makes this map so great is when the storm rolls in and the map completely changes. Calm seas become monstrous, long-range warfare becomes more difficult, vehicles have a harder time spotting and taking out enemies, this map is a true Battlefield experience. There’s also a really cool Easter Egg too but I won’t mention what it is, in case of spoilers. Battlefield fans have been calling out for a jungle map for a long time and DICE finally delivered after cocking up the launch so much. Even though it’s a huge map, it’s mostly focused on infantry gameplay which makes it really enjoyable. There is no reason for vehicle users to be disappointed as there are several vehicles available for you too! It’s a beautiful map with great gameplay that suits all playstyles but the best thing is; it’s free! This map is perfect for those who enjoy vehicle warfare, each side gets a large amount of vehicles to choose from as they battle it out over this fairly open land. There are small towns around the place for infantry and a moving objective to spice things up a bit. This map works really well with all kinds of gamemodes, even rush! 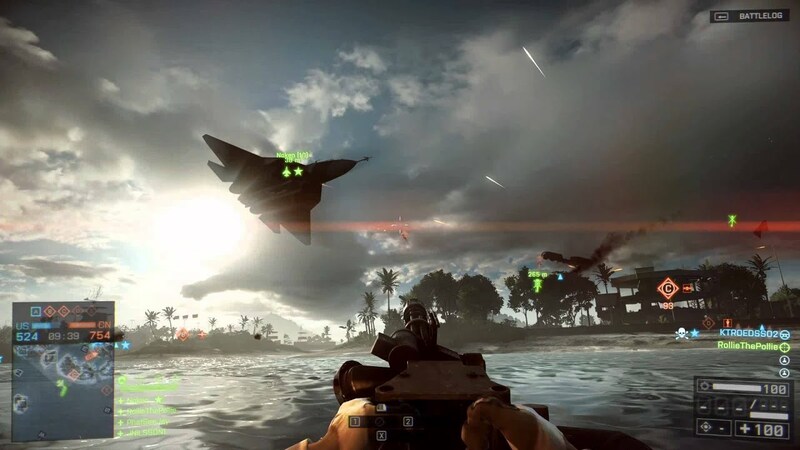 The Battlefield 3 classic returns in the Second Assault DLC and provides a beautiful, fun, well-designed level for players to enjoy. Large-scale destruction, works well with all gamemodes, vehicles, infantry warfare, this map has everything. 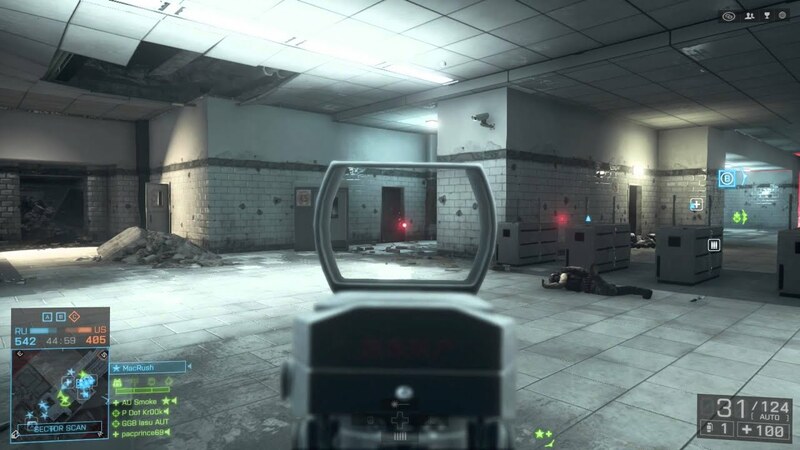 There are some very slight Easter Eggs as the remnants of the battles on the BF3 map are still there to see! Silk Road is a map that comes with the China Rising DLC and has been met with numerous positive reviews and player feedback. The map is a large-scale desert map with small military bases dotted around, it focuses largely on vehicle warfare but there are some aspects of infantry fighting. Overall it’s a good balance, it’s arguably the perfect map for the Conquest game mode and also perfect for running people over or getting jihadi jeep kills. It’s a really fun map with great game-play that just falls short of top spot for reasons that will become clear once you see the map that is first. Another great map to come out of the Second Assault DLC, Operation Metro was a great map before but had flaws, the new Metro is a different story. Some parts of ceilings are now destructible, more flanks have been added and the addition of the elevator was welcome. The 3200 tickets, 64 player servers are less of a “prone and bipod combo” and more of an action-packed, objective based fight. The large majority of the map is CQB which makes it very attractive to those who just want a quick, infantry based battle. This is surely the best map in Battlefield 4!